Commercial Funding | Do you need commercial funding? Do you need commercial funding but have found the banks won’t consider your unpaid judgement or default? We are the only preferred funder who will take your situation into consideration. Max loan amount: $1.5 million. Max LVR: 80% 1st mortgage, 80% 2nd mortgage/caveats. Loan term: up to 2 years. Rates: 12.00% pa. Business and commercial loans. 60 day residential loans 24.00%pa. Accountants declaration required for serviceability. Settlement 1-3 days first mortgage. 2nd Mortgage/caveats 5-7 days. 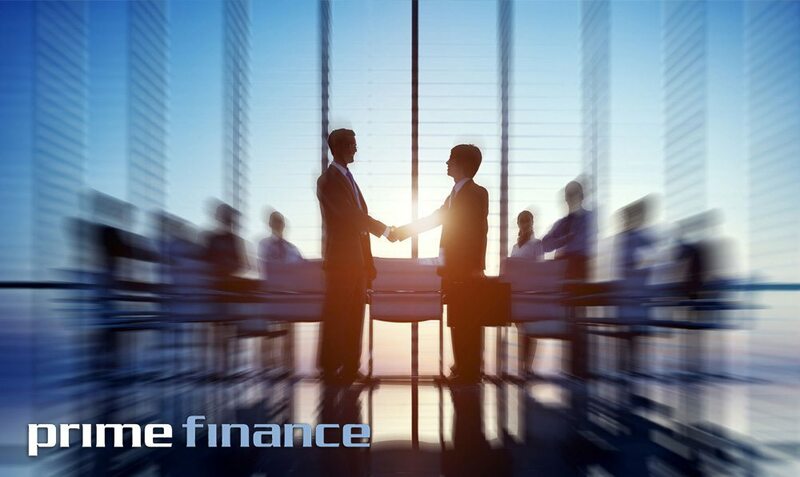 The team at Prime Finance understand the complexities and requirements for a commercial loan. Will give you a quick and honest ‘yes’ or ‘no’.